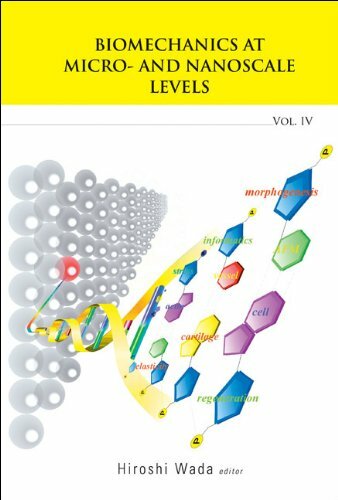 A project on "Biomechanics at Micro- and Nanoscale Levels," the title of this book, was approved by the Ministry of Education, Culture, Sports, Science and Technology of Japan in 2003. This 4-year-project was carried out by 14 prominent Japanese researchers and ended in late March 2007. The project consisted of four fields of research, namely, cell mechanics, cell response to mechanical stimulation, tissue engineering, and computational biomechanics.A series of four books related to this project was published between 2003 and 2007. The present volume is the last book in this series, and summarizes the research results achieved by project members throughout its 4-year duration. This book is essential reading for those interested in understanding current trends of research in the area of biomechanics at micro- and nanoscale levels.